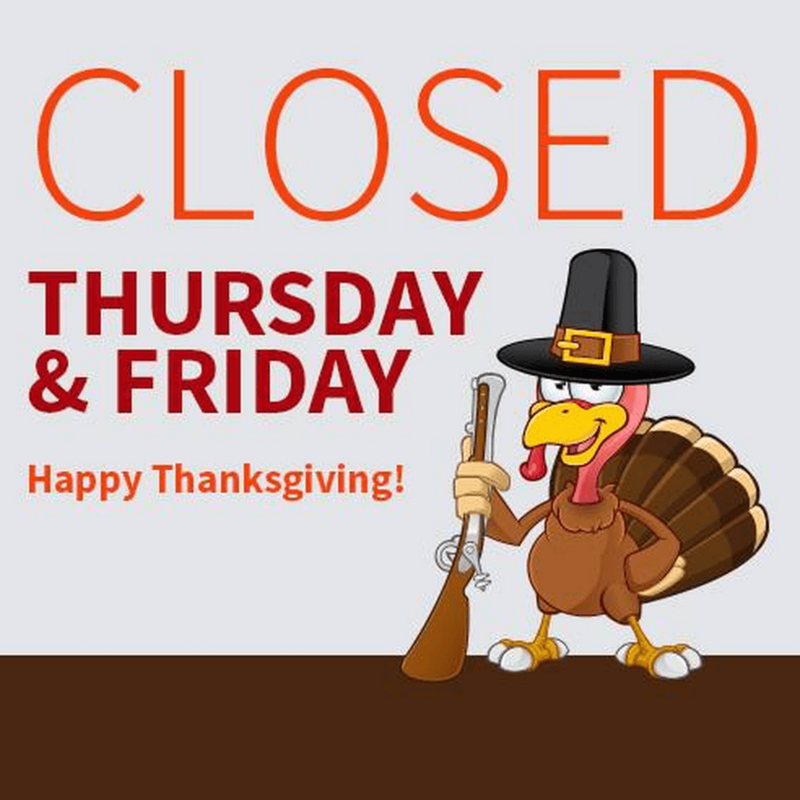 Just as a reminder we are closed Thursday and Friday of Thanksgiving week this year. Happy Holidays, enjoy the time with family and friends. While writing If Divorce is a Game, These are the Rules, I had the great pleasure of interviewing many — many! — divorce attorneys. My goal was to uncover the things people going through a divorce were great at, as well as the things they could do better. While I’m not privy to your divorce attorney’s private thoughts, I can provide what several dozen attorneys shared with me over the course of our conversations. 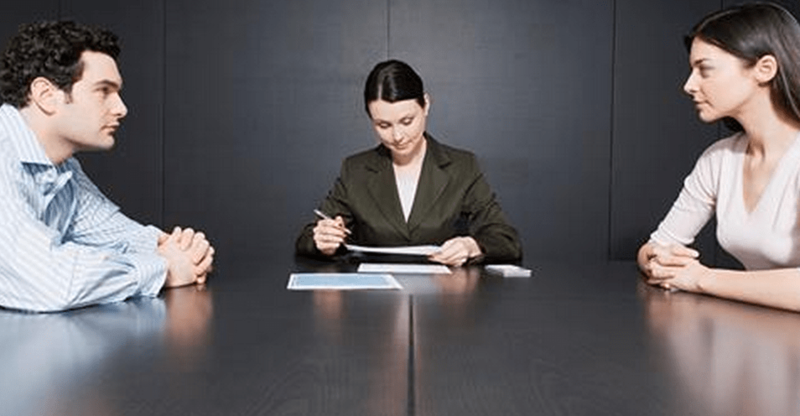 Specifically, there are three things your divorce lawyer probably isn’t telling you, and by doing them, both of you — heck, all parties involved, will have a more positive and effortless divorce experience. A word of warning: Fail to implement them and you’re making your life, and your divorce, a lot tougher on yourself. Divorce Attorney Tip #1: Come prepared. Prior to your initial meeting, you were most likely advised to organize and bring specific documents that would help your attorney get started on your case. But it was surprising to me to hear that the majority of first appointments were a complete waste of time and money due to lack of preparedness. “One client showed up with a grocery sack full of miscellaneous papers, including a People Magazine, and a half-eaten candy bar. We spent two hours sorting through the paperwork to get it organized enough to use.” Take the time you need, prior to your initial meeting, to collect and organize the documents requested by your attorney. They are necessary for your attorney to complete their work efficiently and effectively (which means a less expensive divorce bill for you). Divorce Attorney Tip #2: Get a therapist or a divorce coach. The number one frustration of divorce attorneys everywhere, according to the dozens I spoke to, is that their clients tell them every non-legal happening.“He’s screwing his secretary.” “He gave the kids ice-cream for breakfast.” “I don’t understand why she gets her nails done three times a week.” Yes, those are undoubtedly frustrating during the most frustrating and emotion-filled time of your life. But they have nothing to do with your attorney, they aren’t legal in nature, and it doesn’t help your attorney to know them. In fact, when you call your attorney to complain to them about your soon-to-be ex, two things happen. One, you spend multiples of the amount of money a great therapist would charge to listen and help you process your anger. Two, your attorney doesn’t want to hear it and will eventually label you high-maintenance, hesitate to take your calls or avoid talking to you altogether. In other words: use your attorney for legal-related matters only, and hire a therapist and/or coach specifically trained to help you process your divorce. It will cost less in the long-run and the results will be much better. Divorce Attorney Tip #3: Be prepared to pay. As one attorney put it, “My clients sometimes seem to think there is ‘divorce life’ and ‘regular life. '” In regular life, you pay your bills on time, act logically and treat people with respect. In divorce life, you act irrationally, demand unreasonable outcomes and fail to pay your divorce attorney on time. No money plus nasty clients equals no work done on your divorce. Think about your long-term plan, how much you can realistically afford to pay for your divorce, and be ready and able to stay current on your legal bill. Your attorney has bills, too, and running up a large bill without regular payment puts your attorney in a tough spot. A nice client who pays their bill has a much easier time in the divorce process overall. Bonus tip: If, up to this point, you have failed to do some or all of these things, take a moment to stop and write a thank you note for what you attorney has done so far. A little gratitude goes a long way. Remember this: Divorce attorneys are people too, and they want to focus on making sure they get everything done right for you during your divorce. Honorée Corder is the author of If Divorce is a Game, These are the Rules. You can learn more about her on her website at HonoreeCorder.com.